Writing short introductions to classic philosophers are hard. This book tries, but falls a bit short as a true introduction. Plato, the first documented, Western philosopher set the pace for 25 centuries of philosophy. 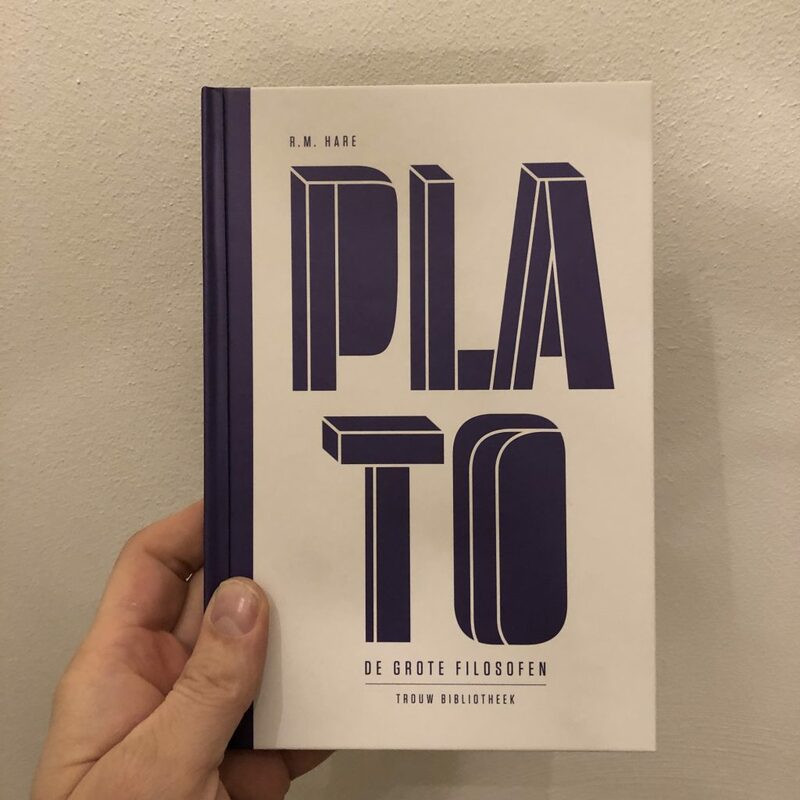 This book explains the culture and setting where Plato developed his philosophy, and their interrelation. It also touches on the main aspects of his philosophy as well as you could possibly expect in a short book of around 100 pages. But I do have two issues with this book. Firstly, as a reader you need to bring your a-game. There are quite a few names and concepts thrown at you. I assume that people who pick up this book know very little about philosophy so this seems like a mismatch. Secondly; it does not help that most of the language is highly academic (note, I did read a Dutch translation). Two or three chapters were decisively easier to read than the rest of the book, because the language was completely different. So even if I picked up a few things I would not suggest this book as an introduction to Plato. (Reasons are similar to the Kierkegaard book.) In 2019, if you need an introduction I would suggest you read the Wikipedia page. It’s clearer in language and structure than this book from 1983. I expect somewhere there must be easier introductions to philosophy, geared towards true novices. If not, consider it an untapped market (or maybe we have it already and it’s called Wikipedia).